Haptics have so far been restrained mostly to vibrations caused by a small electric motor inside devices. 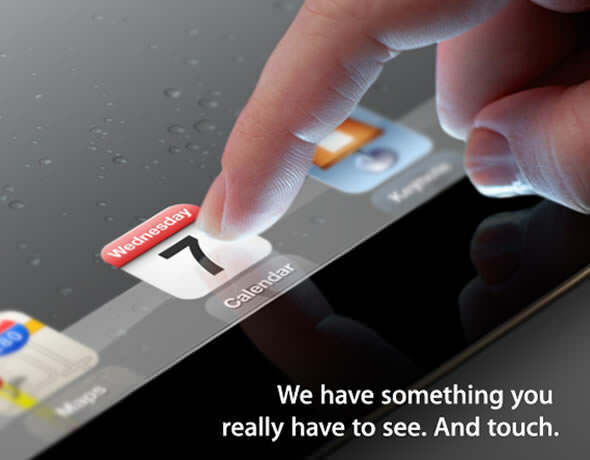 Well, it has been tipped that the potential technology in the iPad HD will be coming from Senseg. Senseg’s technology, called Senseg Tixel, works in a completely different way. It uses Coloumb’s force, i.e. the attraction between electrical charges, to change the attractive force between your finger and the touch display. By engaging the sense of feel, Senseg brings a new dimension of interaction to touch interfaces. We can now feel the pluck of guitar strings in a music app, feel sand when accessing images of the Gobi Desert, or feel the corner of a page when reading a book on a tablet. Content producers can engage their users with tactile experiences that complement their sound, text and images. Senseg technology is also silent so you can forget about the annoying buzzing sound attached to other haptic technologies. We’ve been following haptic feedback tech for a while and I’ll be very excited to see broader scale adoption of the technology. Personally I think this would be of equal importance to the user experience as the inclusion of the rumored 2048×1536 retina display in the iPad HD.